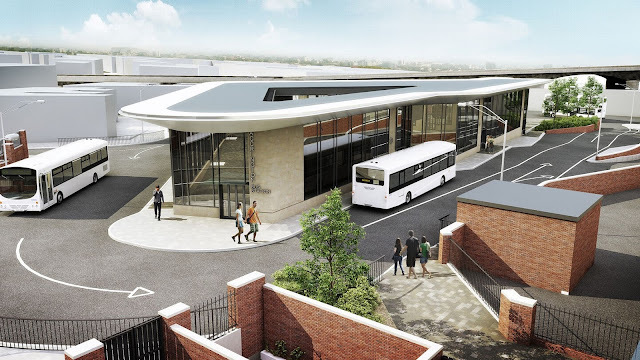 Operators have warned they may avoid using Accrington’s new £6.4m bus station in protest at ‘exorbitant’ charges. Charges of up to £1.50 for each journey departure are set to be introduced at the new Accrington bus station when it opens at Crawshaw Street in May. Independent bus operators in Accrington are warning that they may avoid using the bus station if Lancashire County Council (LCC) introduces such high charges as they bid to make the station ‘self-financing’. Bob Tuffnell, operations director of Accrington-based M and M Coaches, slammed the potential £1.50 charge. He said: “That’s totally ridiculous. 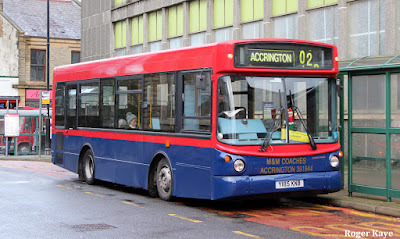 For one of our buses to go from Accrington to Blackburn it will cost £3 in charges just for that one journey. That’s exorbitant. M and M Coaches say they are preparing to bypass the station and use passenger stops instead. Pilkingtons say they may only use the bus station once an hour. 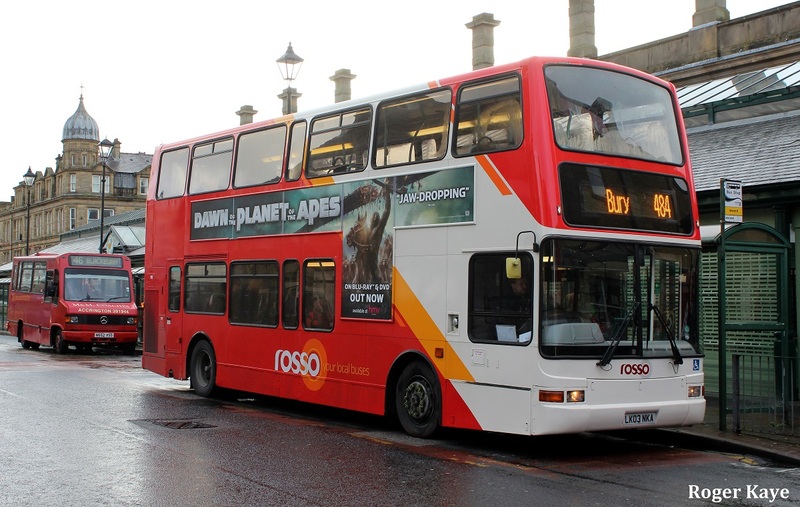 Alan Pilkington, owner of Pilkington Bus, said: “They are going to go from zero to £1.50. That would cost me an extra £50,000 a year and that’s for services that don’t even make much money. Conservative group leader Coun Tony Dobson said the situation was farcical. Phil Smith, managing director of Rosso Bus, said the Lancashire bus operators are in talks with council officers to set an agreed departure charge. LCC said “indicative modelling” shows that they would need to introduce departure charges of between 50p to £1.50 in order to cover the costs of operating the bus station. Last week we revealed that the new station, due to open on May 22, will include a dedication to former Hyndburn council leader George Slynn.